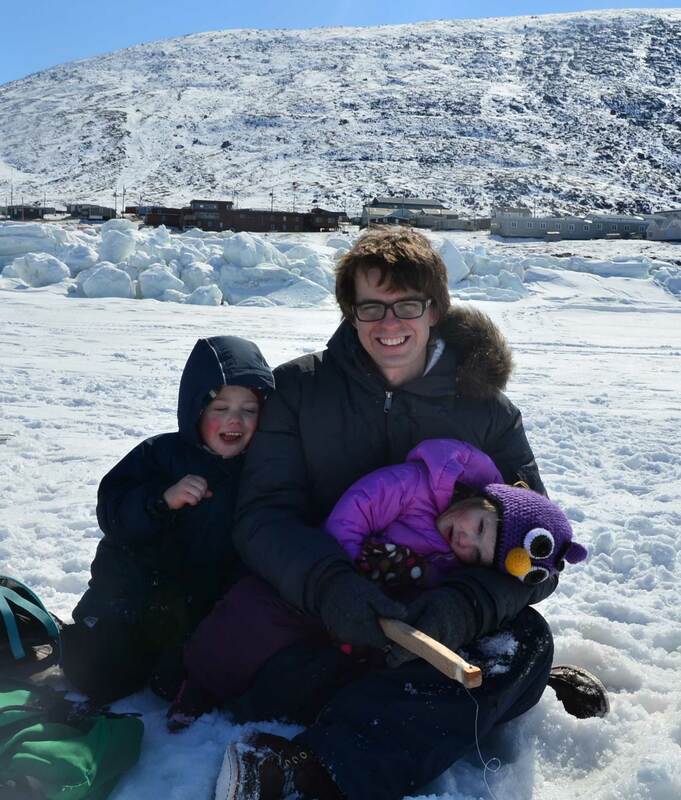 Pinnguaq, a company founded by Ryan Oliver in 2012, makes community advocacy and learning about culture fun and entertaining. Pinnguaq turns technology into a positive medium for learning, and for preserving the Inuit culture and language. Since then, they have expanded into other Indigenous languages. While it may seems like all fun and games, The Pinnguaq mission includes advancing tourism, education and economic development. Based in the picturesque Pangnirtung, Nunavut, Pinnguaq projects are wide ranging. They now have offices in British Columbia and Ontario. One example of the many creative projects is their Singuistic iPad App. 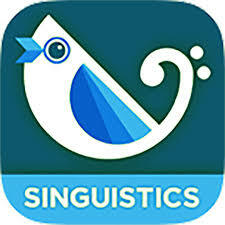 Singuistic was first created as a language learning tool using traditional songs and art of the Inuit people. They are planning to add at least four new languages soon starting with the Gwich’in Edition. Researchers have shown that we learn better through music so Singuistic seems to be on the right path in attracting youth to learn about and preserve their culture. Pinnguaq is not just about apps. Pinnguaq Productions uses 360 degree and VR filmmaking to create an immersive and potentially interactive means of telling stories. They recently have two films (Polarman and ATCR: Indian City) that debuted on April 2017 at the HotDocs in Toronto . Don’t expect Pinnguaq to slow down anytime soon. There seems to be no shortage of ideas and projects, and they have attracted veteran game developers to their team. But they are also about sharing knowledge. Their association is empowering youth by teaching them to code, helping provide them with a healthy and positive outlet and to feel energized about their futures.